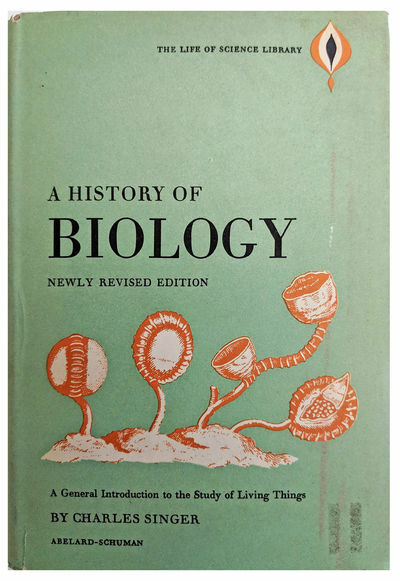 A History of Biology; to About the Year 1900; A General Introduction to the Study of Living Things. Third and Revised Edition. by SINGER, Charles Joseph (1876-1960).